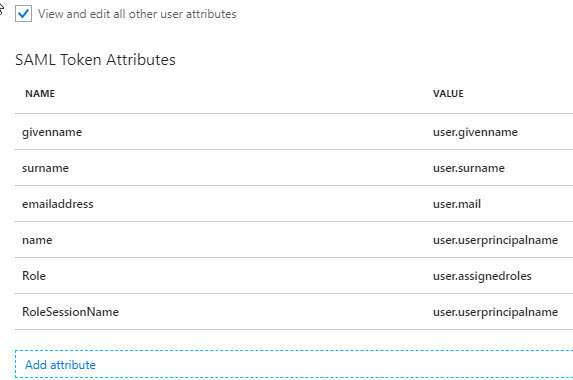 Configurable token lifetimes for Azure Active Directory (AAD) have been available for while now, although the feature is still in public preview. 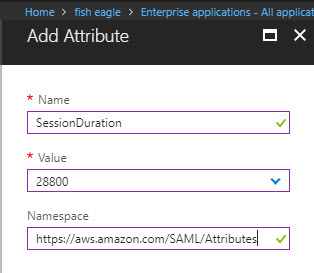 This article provides details of how to create an access token lifetime policy and how to apply it to an application federated with AAD using SAML 2.0. Note that the module is subject to change, so search for the latest version. The default Access Token Lifetime Policy that applies to SAML2 tokens is one hour as described in this article. Ok, let’s go ahead and create a new Token Lifetime Policy. To do this we are going to use the New-AzureADPolicy cmdlet, as shown in the example below. In this example, I have set the token lifetime to 12 hours. Now this is just an example, you will need to consider the security implications of whatever policy you create. Here’s the output. We will need to make a note of the Id (GUID value) of the new policy as we will need this later. We can run the cmdlet without the searchstring parameter, but that tends to return a lot of results for us to pick our way through. Here’s what the output looks like. Again, we should make a note of the ObjectID value as we will need this later. Now you check which policies currently apply to your service principal. We use the Get-AzureADServicePrincipalPolicy cmdlet to do this using the ObjectID of the service principal for our application. In this example, the output shows that a TokenIssuancePolicy is applied, but no TokenLifeTimePolicy – so we can assume that the default TokenLifeTimePolicy of 1 hour is in play. Now we can go ahead and apply our newly created TokenLifeTimePolicy to the service principal representing our application. This uses the Add-AzureADServicePrincipalPolicy cmdlet. The “Id” parameter needs to the ObjectID of our service principal, while the “RefObjectId” parameter needs the GUID of the Token Lifetime Policy we created earlier. And, yes, it can be confusing! Note that, if successful, this cmdlet returns no output. We can now re-run the cmdlet to check which policies have been applied to our service principal. As you can see, our 12HourTLP policy is now applied. This is all very well, but how can we determine whether the policy is actually in effect or not? One option is to sign-in to the application and wait for 12 hours to roll over. If you have luxury of time for this then you clearly aren’t as busy as I am! A better option is to examine the SAML Response XML using a SAML inspection tool such as the SAML Chrome Panel extension for the Chrome browser. Once you have the Response XML, look at the Conditions node and confirm that the NotBefore and NotOnOrAfter values show a 12 hour difference – see example below. That’s it really. In this article you have hopefully learned how to create a new Access Token Lifetime Policy as well as how to apply it to an existing SAML 2.0 application that is leveraging AAD as the Identity Provider (IdP). 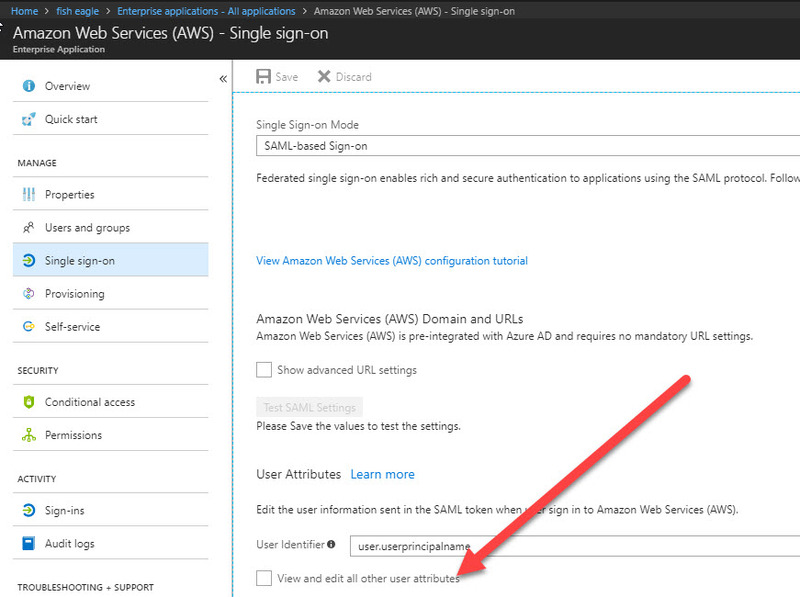 Posted by admin on March 22, 2018 at 11:09 am under Azure Active Directory, SAML. If your AAD/O365 admin accounts are configured for multi-factor authentication (which they should be, because it’s free), you will likely be familiar with the Exchange Online PowerShell Module, which is designed to work with MFA. Getting to the Module download is not blindingly obvious. 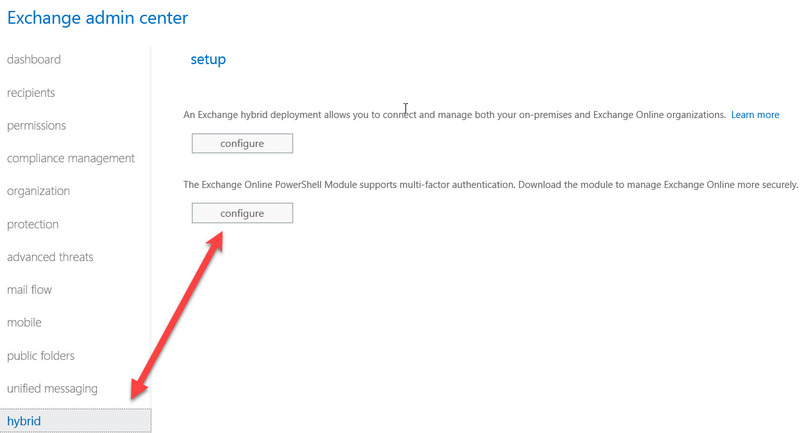 Go to the Hybrid menu option in the Exchange Admin Center and select the second option as shown below. Once it is downloaded you can launch it and sign-in using the Connect-EXOPSSession command. Once you’re up an running you might, like me, want to run a script within the session. This is where things got tricky. In my case I wanted to run the AnalyzeMoveRequestStats.ps1 script to, well, analyse my mailbox move request statistics as described here. When I tired to dot source the script as described in the article, I received the standard error you often see when you haven’t got your execution policy set correctly. But when I checked my execution policy things looked OK. So, what was going on? After a bit of research, I found there are several different types of execution policy that come into play, as described here. You can list the current policies by adding the “-list” parameter to the Get-ExecutionPolicy cmdlet. In my case the current session (Process) was set to RemoteSigned. The RemoteSigned option was clearly insufficient for my needs, so I had to set it to Unrestricted using the command, Set-ExecutionPolicy -Scope Process -ExecutionPolicy Unrestricted. After running the command, the ExecutionPolicy for Process now showed as Unrestricted. I could now dot source the script. Note that you will need to change the execution policy each once per session if you are running scripts in this way with the Exchange Online Powershell Module (MFA version). There is likely a simpler way to set this permanently, but I quite like the fact that the module re-sets the security each time in this way. Setting the execution policy to Unrestricted permanently is not a good practice. Posted by admin on March 21, 2018 at 1:29 pm under Exchange Online, MFA, PowerShell. I got caught by surprise earlier today when I was looking at some of my older blog posts. It turns out my first entry was on the 10th March 2008. Happy 10th birthday Open a Socket! Thanks to all of you who have supported me over the years with comments, words of encouragement, and for keeping the verbal abuse to a bare minimum. Posted by admin on March 16, 2018 at 1:13 pm under Misc. Actually, this is more of a question than answer – although I have an answer of sorts, albeit far from elegant. Ugly, isn’t it? The above command will provide a list of email addresses of the mailboxes within the batch. If you have found an easier way of doing this, please post a comment below. Posted by admin on March 15, 2018 at 4:25 pm under Exchange Online, Exchange Server, O365, PowerShell.